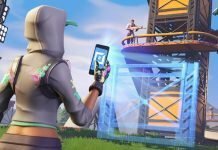 Whether you’re playing Fortnites Save the World or Battle Royale, you’re going to need to learn how to make doors. They’re useful for closing off your structure whilst still being able to get in an out. 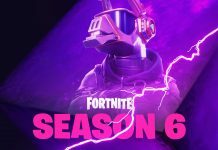 If you’re a Save the World player, Husks can’t open doors. Whilst in Battle Royale, enemy players can open your own doors. 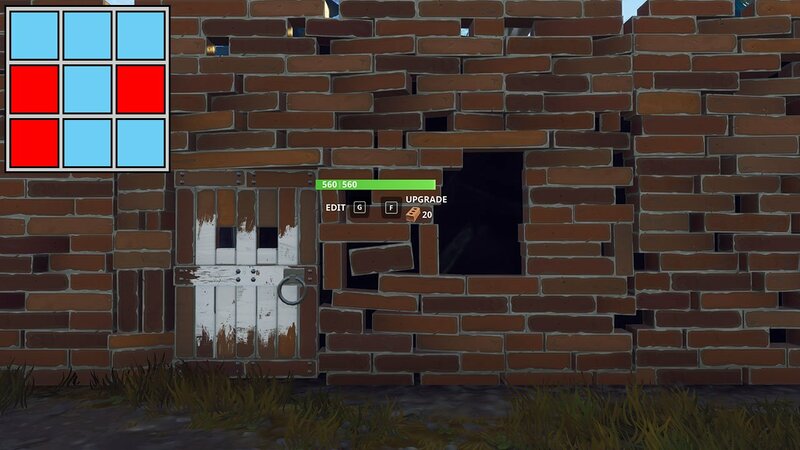 When you decide to create a door, it pulls down the overall health of the wall by a small amount, the same when adding windows or making the wall smaller in general. If you get the opportunity, you should head into practice mode to learn how to make doors quick. It’s important to be able to build fast so that you can win more fights. Below, we have a guide for creating doors and editing walls. 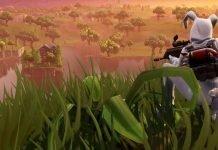 Whilst we have some more guides available for Fortnite here. Creating doors require you know how to edit walls. Head into the settings and check your controls. 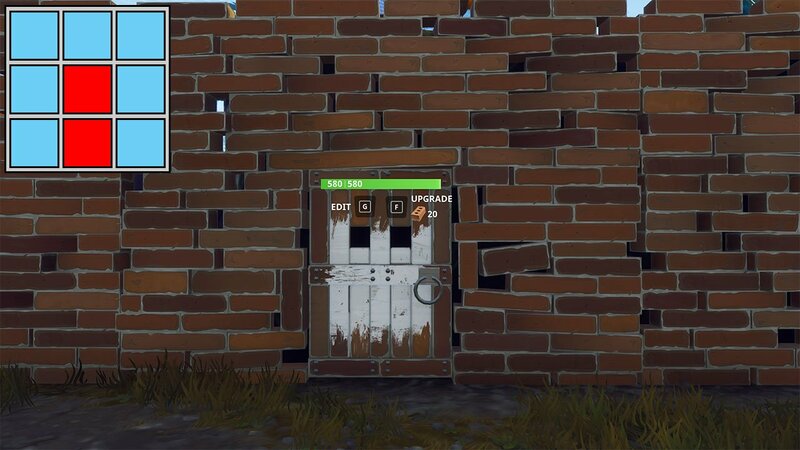 On PC, the default edit key is G.
The most common and basic type of door you can create is just a door in the middle of a wall piece. Edit a wall piece and pull out two of the centre blocks. Use the diagram in the top left of the image above as a template. The two red blocks in the middle should be selected when editing a wall piece to create this type of door. 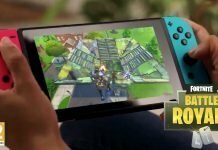 The second and only other type of door that you can make in Fortnite is a door with a window. This will put a door on one side of the wall, with a window on the opposite side which you can use to shoot out of. It’s a great design for when you are in combat or need to defend your base in Battle Royale. 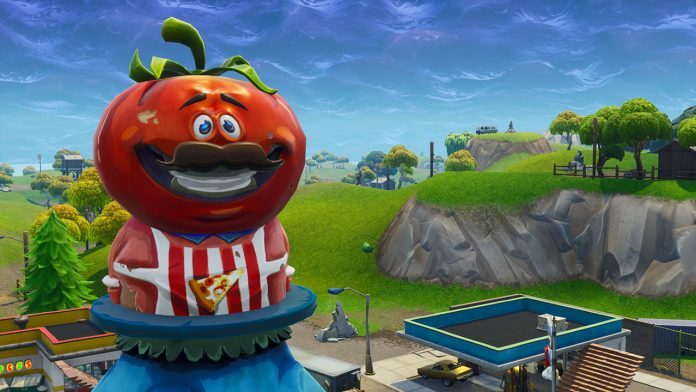 Whilst it’s also very useful in Save the World. Edit the wall piece, and take out two vertical pieces from one side of the edit menu. Meanwhile, take another piece out of the centre block on the opposite side. Use the diagram in the top left of the image above to guide you.